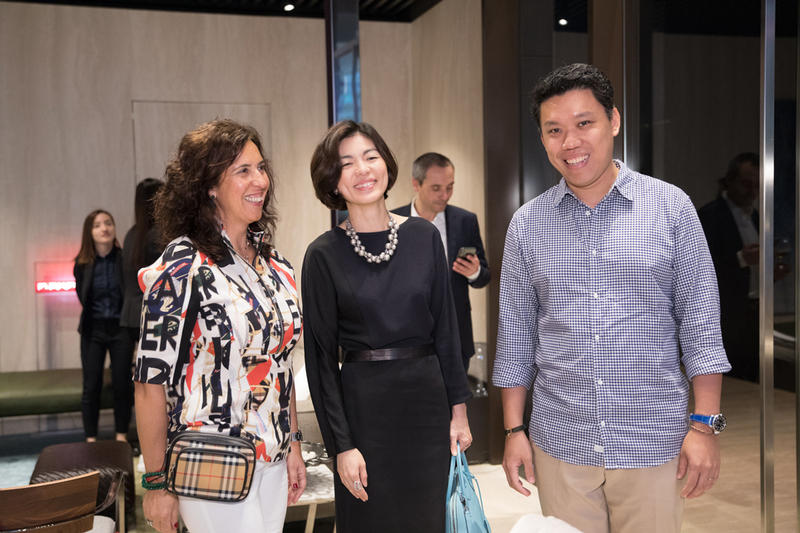 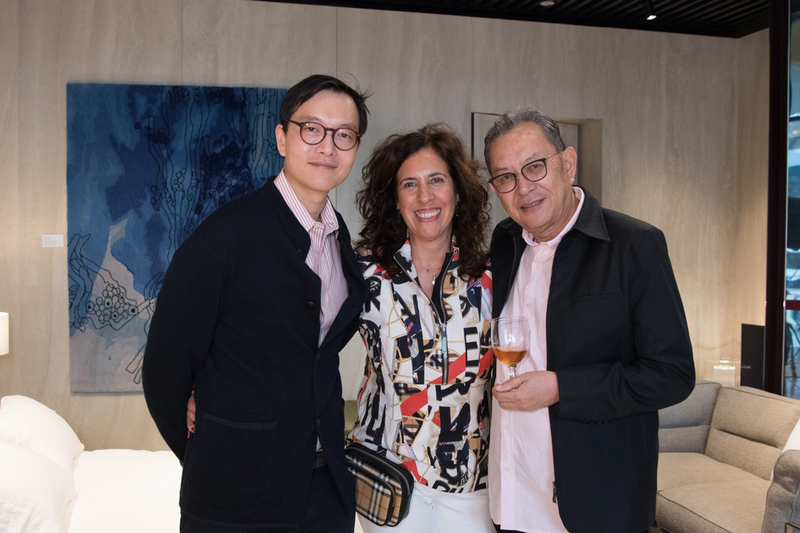 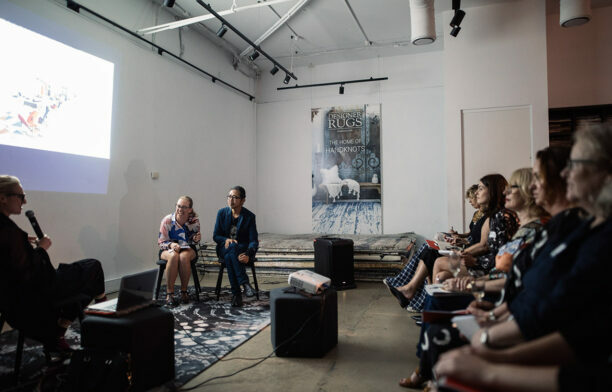 New rug designs from Portuguese luxury rug manufacturer Ferreira de Sá were presented at Studio216 earlier this month by second-generation brand owner Fernanda Barbosa. 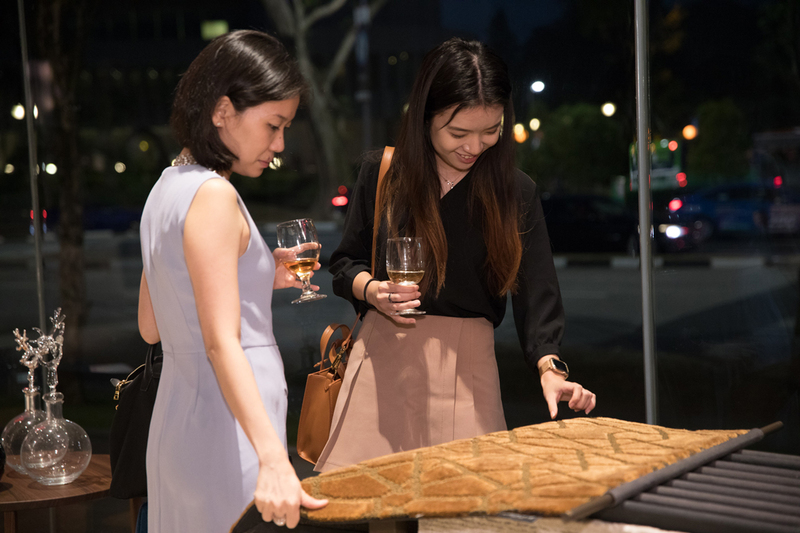 Three rugs were specifically hung around the showroom for the 7 March event. 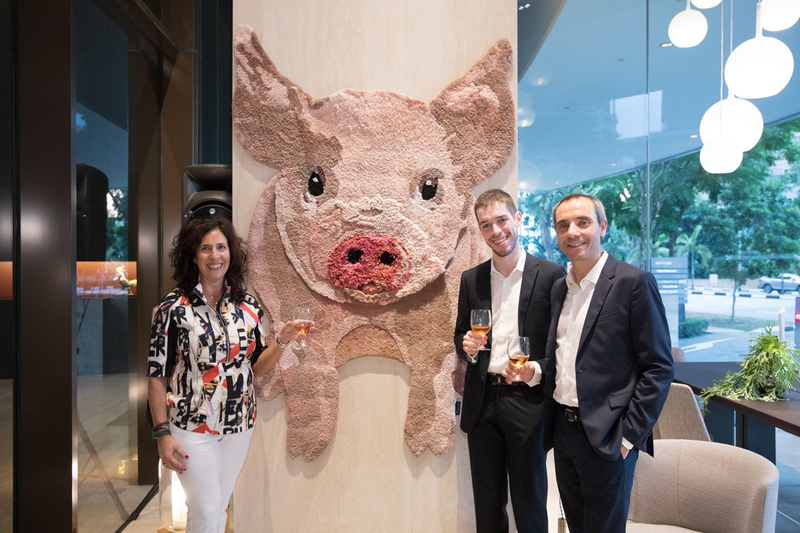 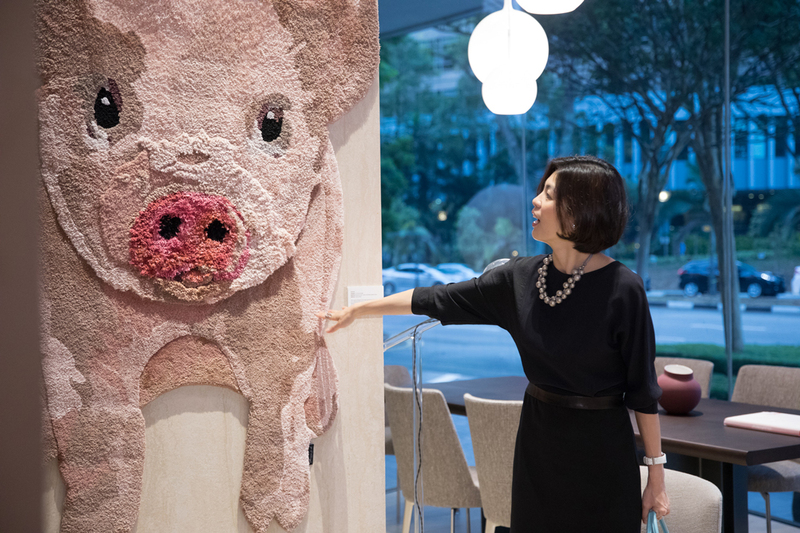 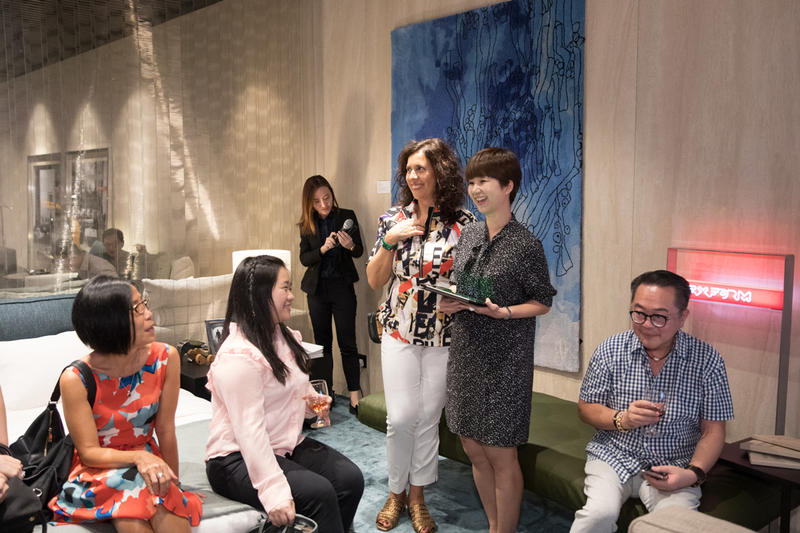 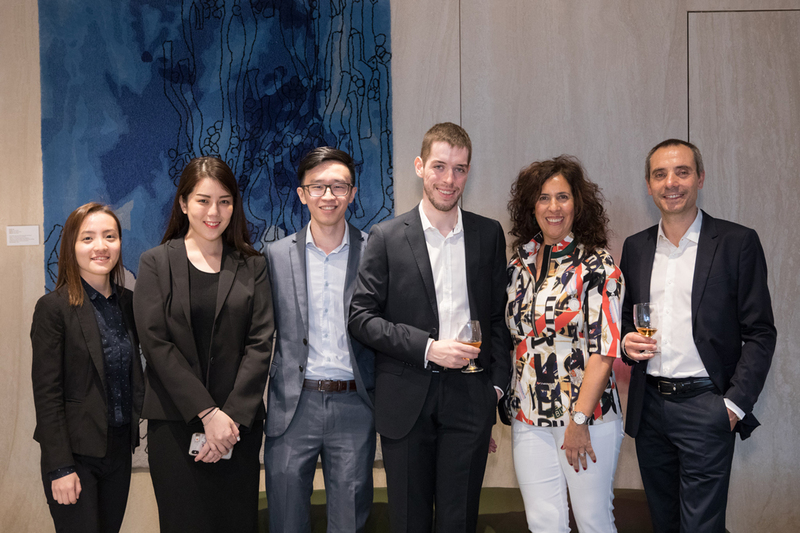 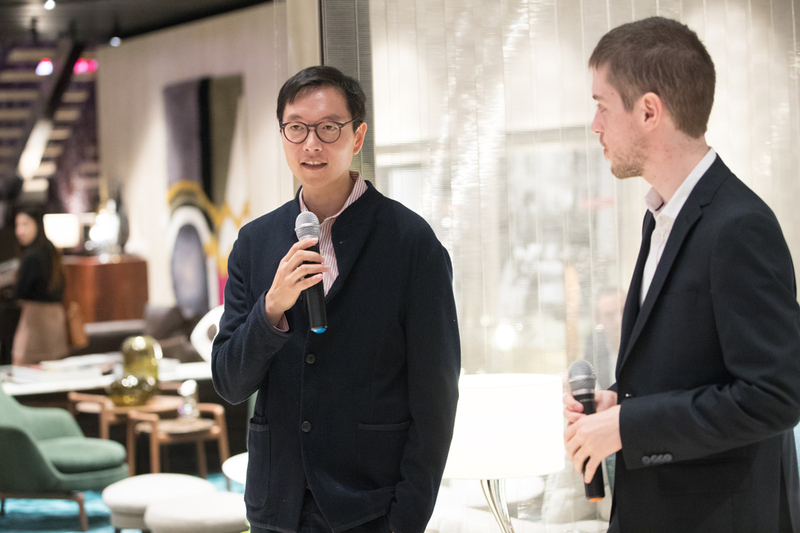 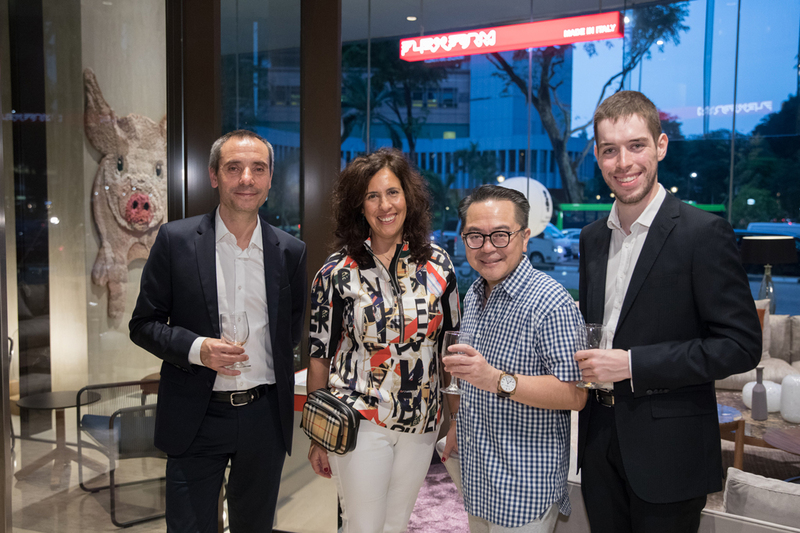 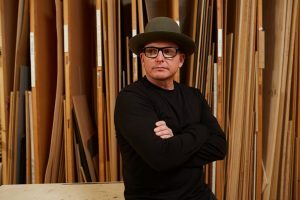 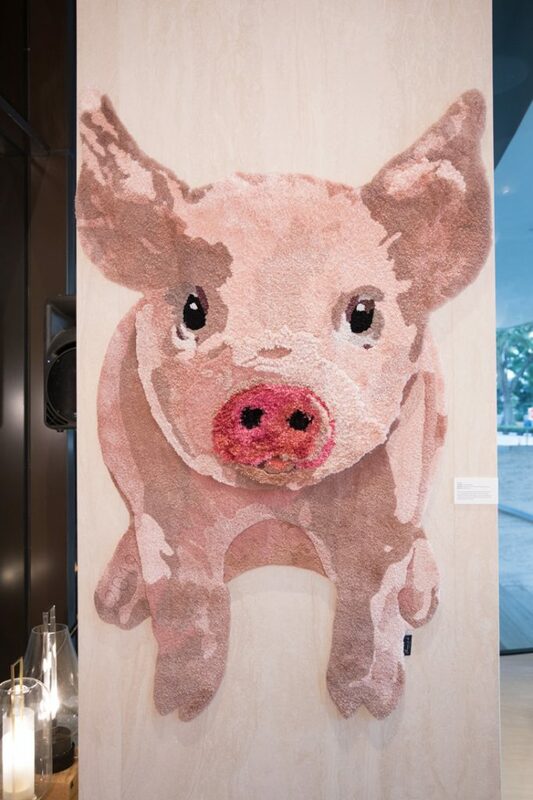 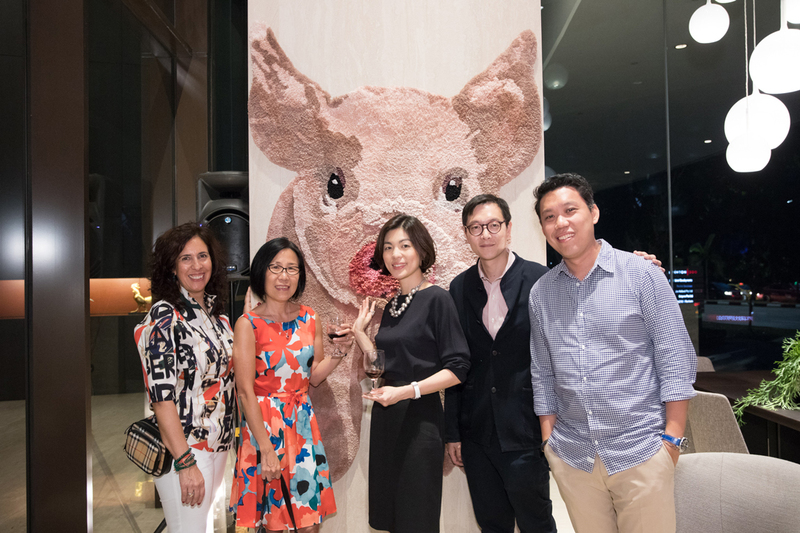 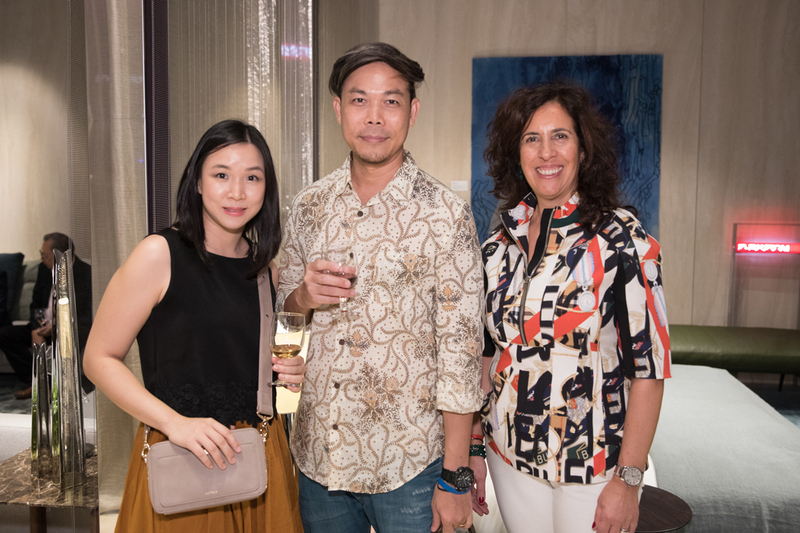 The main attraction was the piglet-shaped rug titled Fortune – a tribute to the year of the pig designed in house by the brand and created especially for the event. 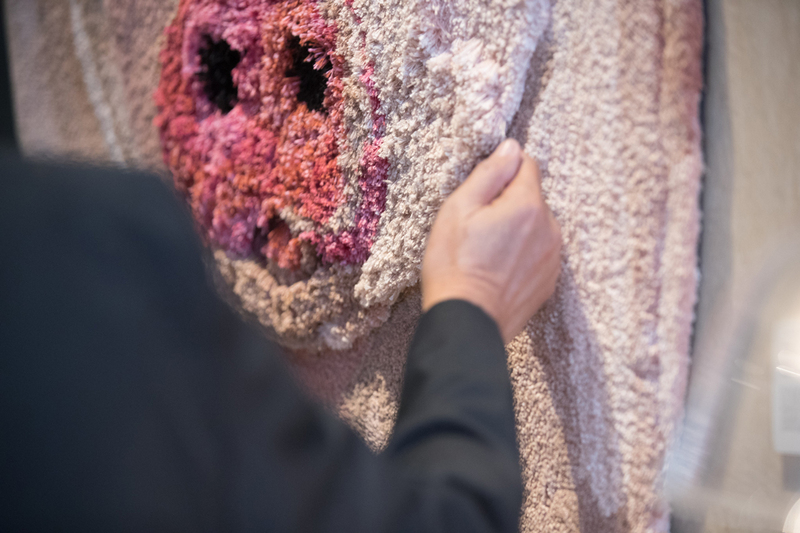 The hand-tufted work of botanical silk, mohair and New Zealand wool uses different pile heights, shading and colouration to create a three dimensional appearance. 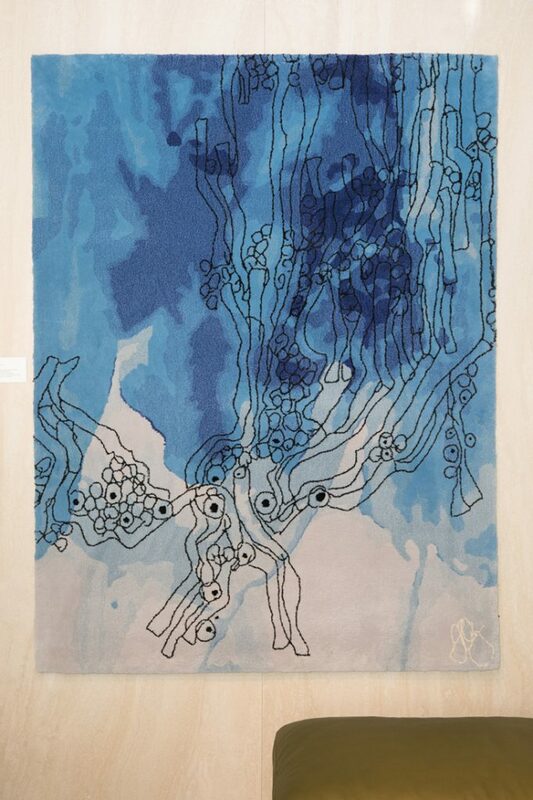 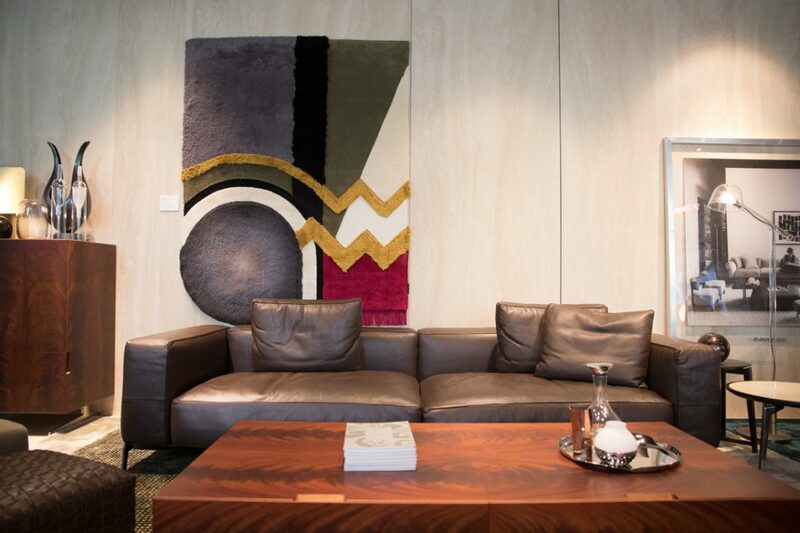 The Doodle rug was designed by Frank Gehry and is one of five large-scale designs in Ferreira de Sá’s Frank Gehry Collection. 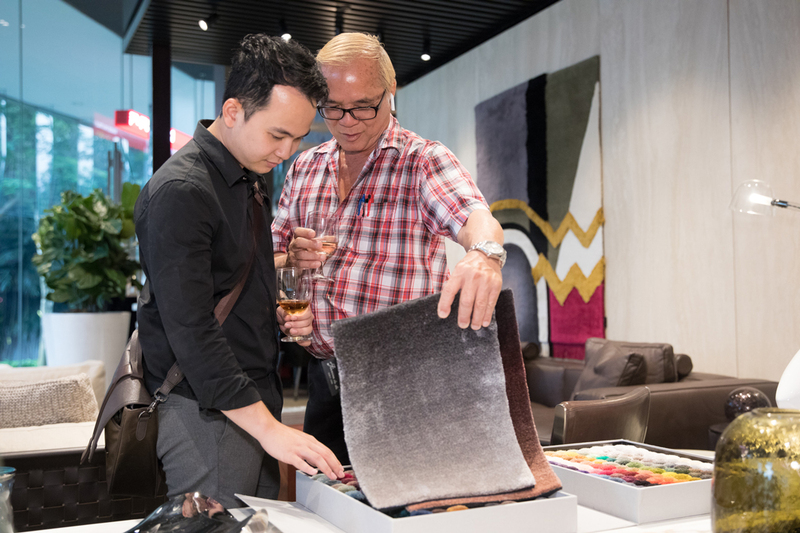 The hand-tufted New Zealand wool rug was first presented at Maison & Objet in 2017. 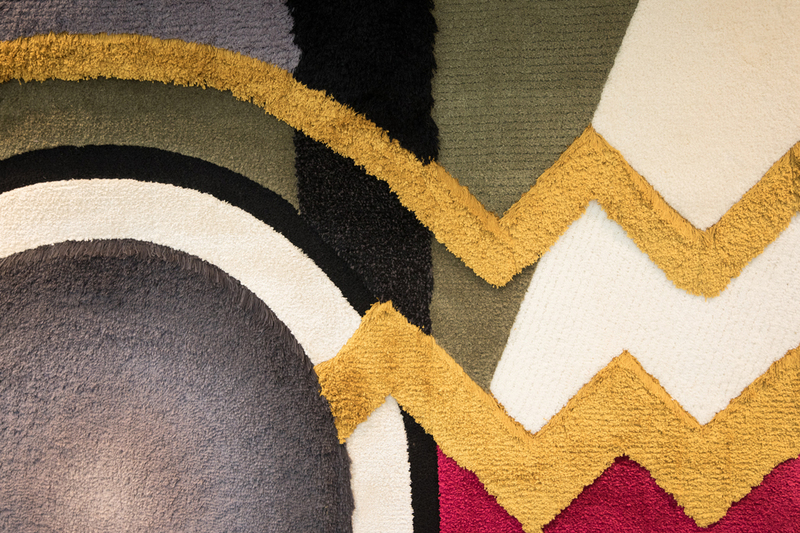 Inspired by Isozaki was designed in-house and hand-tufted with botanical silk, mohair and New Zealand wool. 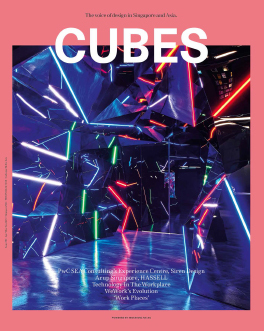 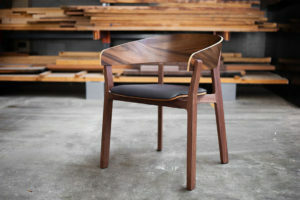 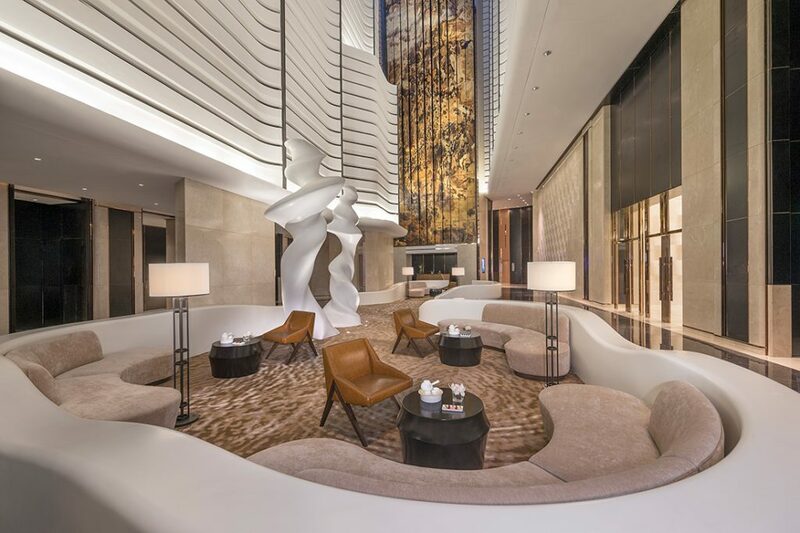 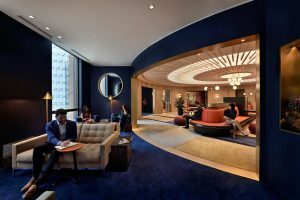 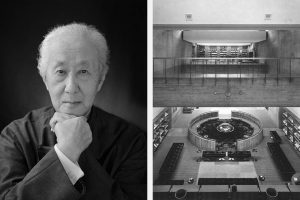 As its name suggests, it was inspired by the work of 2019 Pritzker Architecture Prize winner Arata Isozaki and offers strong geometry enhanced by a varied pile height.